Commission of Inquiry Archives - SABC News - Breaking news, special reports, world, business, sport coverage of all South African current events. Africa's news leader. 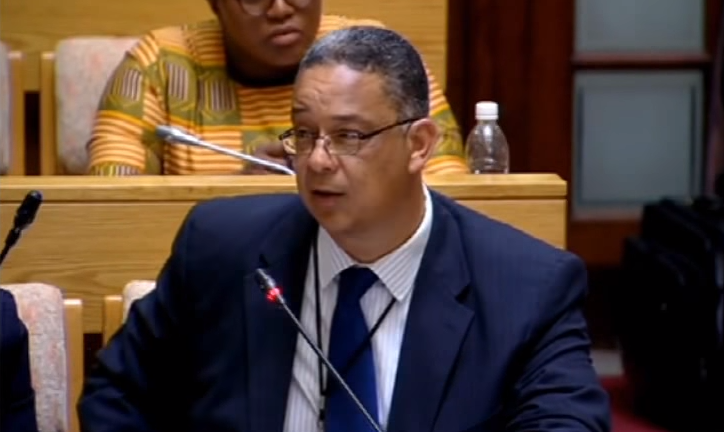 Home » Posts Tagged "Commission of Inquiry"
Former Executive Director of IPID, Robert McBride is scheduled to continue testifying at the judicial Commission of Inquiry into State Capture in Parktown, Johannesburg, on Monday morning. 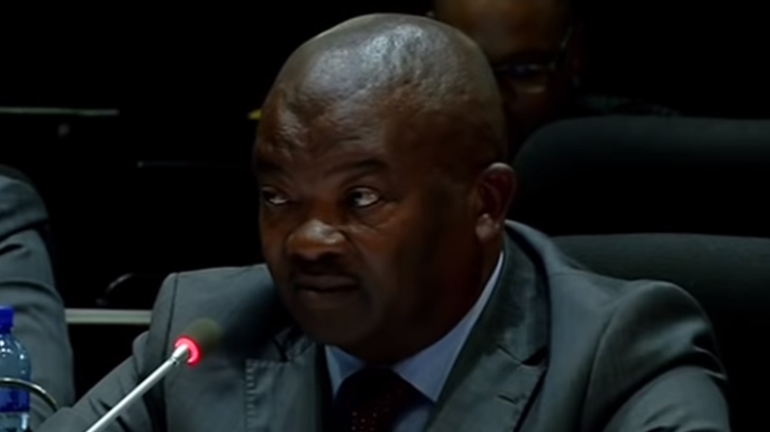 The cross-examination of United Democratic Movement (UDM) leader Bantu Holomisa will continue at the Commission of Inquiry into impropriety at the Public Investment Corporation (PIC) in Pretoria. 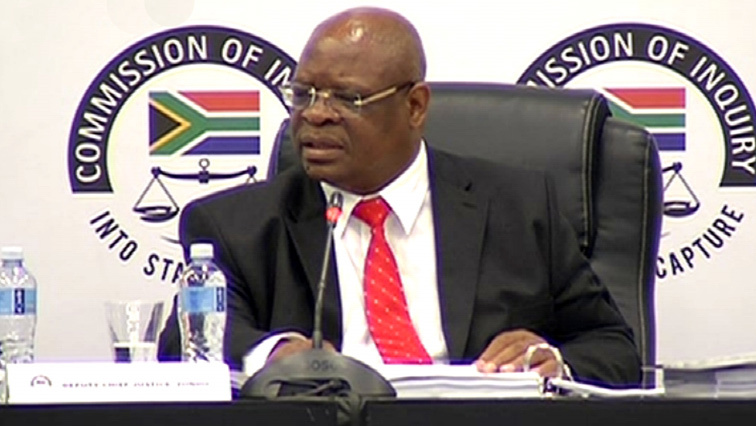 The Commission of Inquiry into State Capture will hear evidence from witnesses from law enforcement on Monday morning when it resumes. 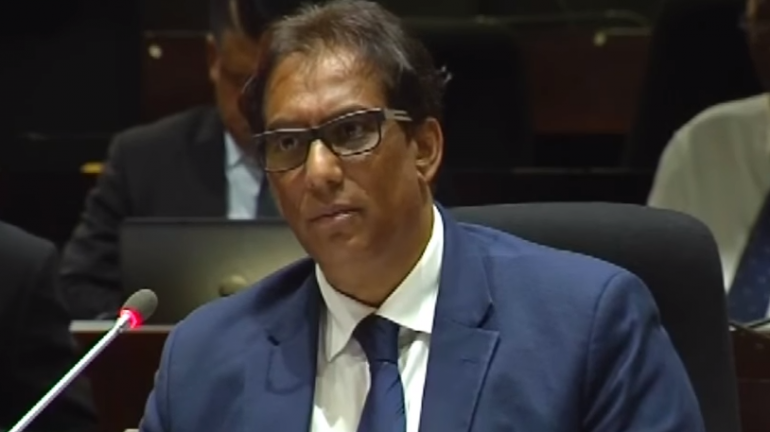 Chairperson of Independent Media and head of the Sekunjalo Group, Iqbal Surve says he was not aware that the Public Investment Corporation (PIC) did not follow due diligence when the Ayo Technologies deal was concluded. 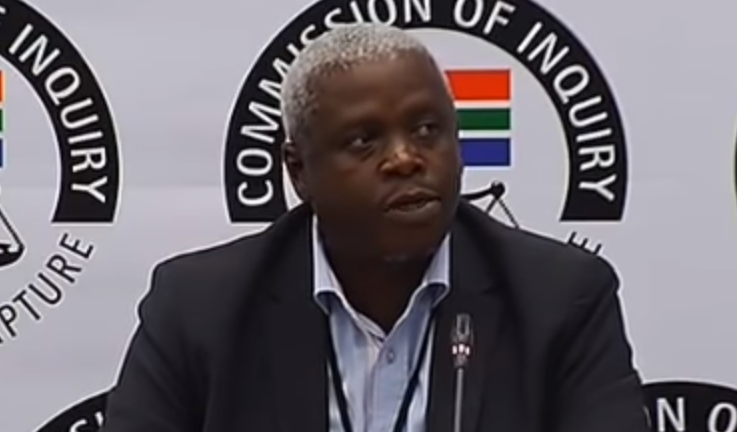 The Commission of Inquiry into State Capture is expected to continue hearing the testimony of its investigator, Patrick Mlambo, when the public hearings resume in Parktown, Johannesburg on Monday morning.